It's time help employees get more movement during the workday. It's a tough issue to address because at many offices, sitting is where the work gets done. If you're serious about moving more and sitting less, this eBook offers a solution. It's been well publicized that we sit too much. And while we may have known about the sitting too much for quite some time, we're really starting to understand just how bad for our health all this lack of movement during the day can be. 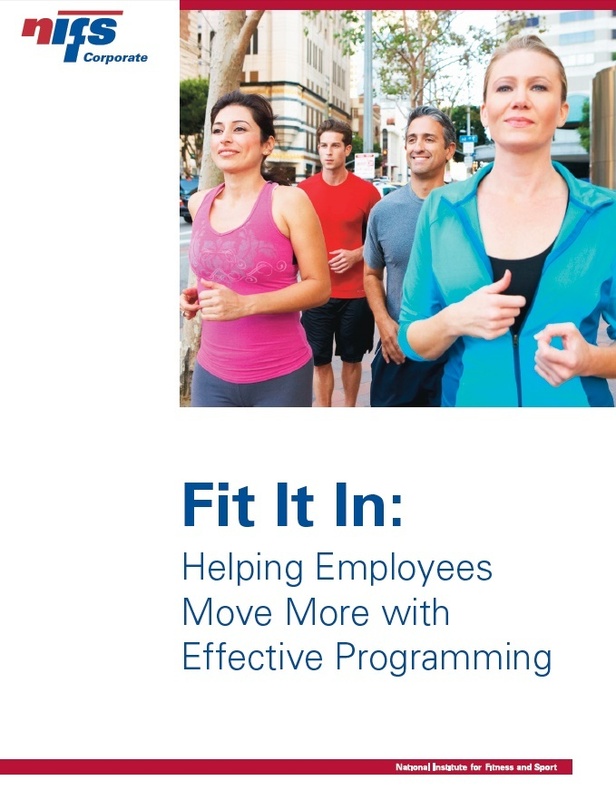 If you're ready to do something about the negative health effects of sitting for your employees, download our eBook: Fit It In - helping employees move more with effective programming. You'll learn about a program we implemented at a worksite with fantastic success on a reasonable budget. In the eBook, you get the why, the how-to, and our lessons learned. Once you fill out the form to download the eBook, print it and go for a walk while you read it—you'll feel better for moving.